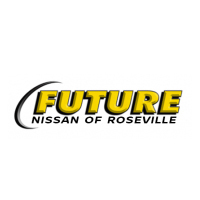 Future Nissan of Roseville is now your source for all your car rental needs. 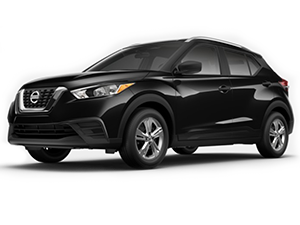 We offer a fleet of new Sentras, Kicks, Altimas, Maximas, Rogues, Rogue Sports, Pathfinders, and Muranos at competitive rates. 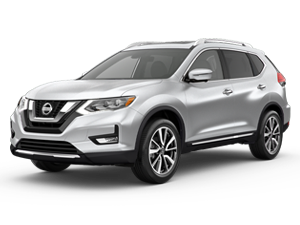 Our low mileage, fuel efficient vehicles are not only a perfect choice for the next time your vehicle is in for service but also for your next vacation, business trip, or the next time you just feel like driving something different and want to find out what the Nissan driving experience is all about. 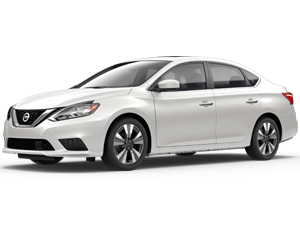 Our rentals are new, reliable and are all fuel efficient. Navigation systems and child seats are also available. We offer discounted weekly and weekend rates. We are able to rent to anyone with a valid current drivers license, proof of insurance, and a major credit or debit card for a security deposit. 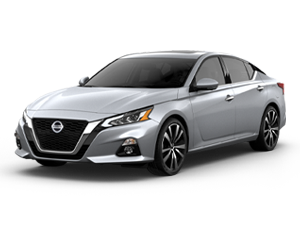 We do not offer any additional insurance coverage for the rental vehicles. 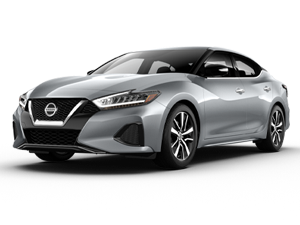 So the next time you need to rent a vehicle come down to Future Nissan. For more information or to set up a reservation contact Samantha Willhite in the Rental Department at (916)677-5285.